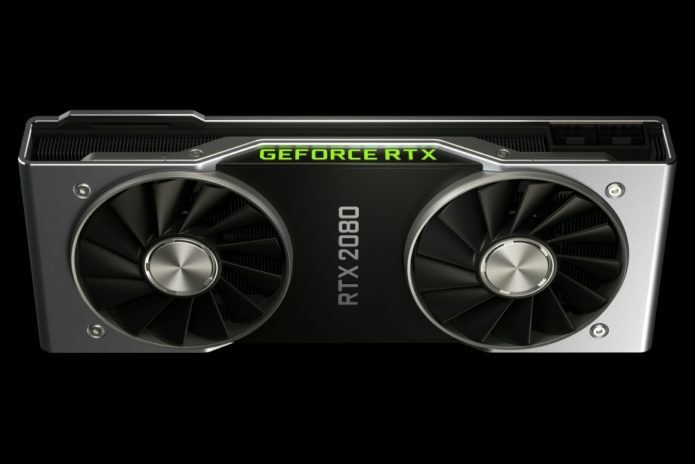 Nvidia GeForce GTX 1080 vs. RTX 2080: Which GPU Is Right for You? Nvidia’s hyped-up RTX graphics cards have finally hit laptops, but do they live up to the high standards that the company has set? A performance boost is always welcome, and the concept of ray tracing is incredibly intriguing, but do those perks make it worth spending hundreds of extra dollars on your gaming notebook? That’s what we’re here to find out. In order to accurately test the performance difference between an RTX 2080 and a GTX 1080 GPU, we’re using the GTX-powered 2018 model of the MSI GT75 Titan and its RTX-powered 2019 successor.